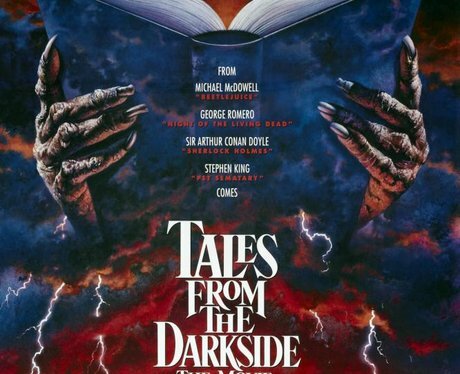 Tales from the Dark Side (1990) - Based on the 1983 TV series. A paper boy is kidnapped and tells three horrifying tales to delay his impending murder. One Riverdale, "three twisted tales connected to the tragic and macabre events that befell the town of Riverdale" are told.